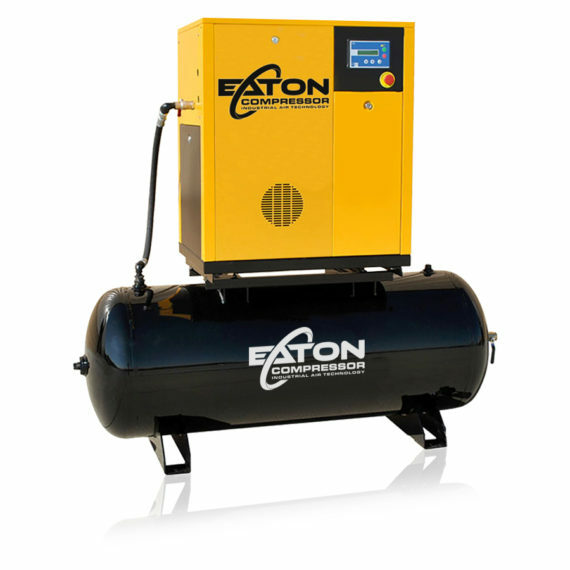 This 7.5 HP Gas Air Compressor with 120 Gallon Tank is designed for industrial use with proper maintenance. This unit features our low RPM pump. Just wanted to send a message indicating my satisfaction with your customer support. My compressor had an electrical failure. 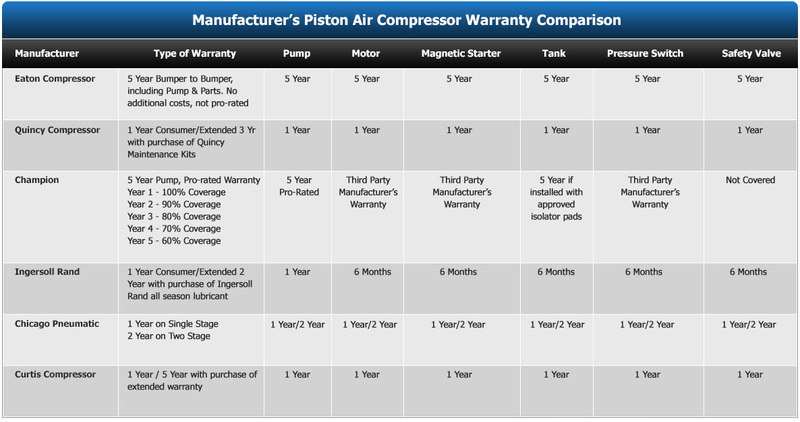 Steve knew exactly what was wrong with the air compressor and how to diagnose the fix without turning it into a major production. Once I found the fault (with Steve’s guidance) and called back, Steve had already done the customer information search and immediately sent the part under warranty without question. I was back up and running in just two days (both where for shipping). 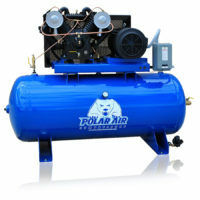 The compressor has proven to be a great product. Now customer service has also proven to be a great product. Keep up the good work. 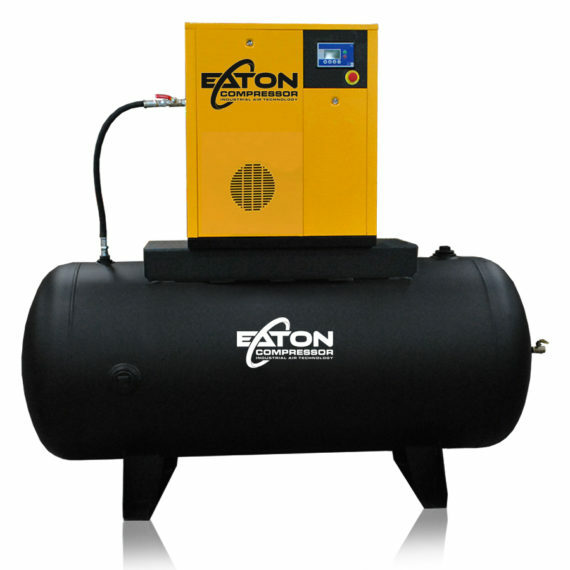 If it has to do with a compressor I will only buy your products. Absolutely love my compressor!!! Keep up the good work!!! 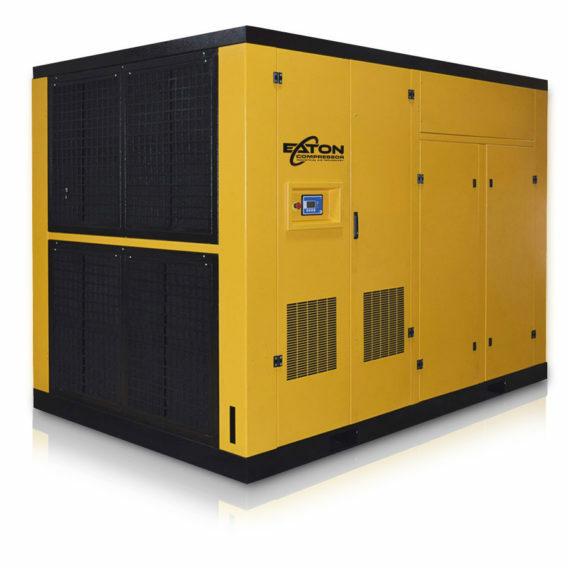 Ordered this compressor directly from the factory and it was ready for pick up about 2 weeks!! once at the factory it was loaded and paid for in about 30 mins. the people i dealt with from the phone customer service individuals to the warehouse personnel were great to deal with and worked with me to find what i needed. 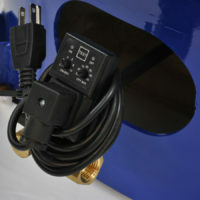 the compressor itself was ready for use from the factory and easy to install with many upgrades as stock items!! compressor has been in use for many days and works fabulously. Happy with the purchase. 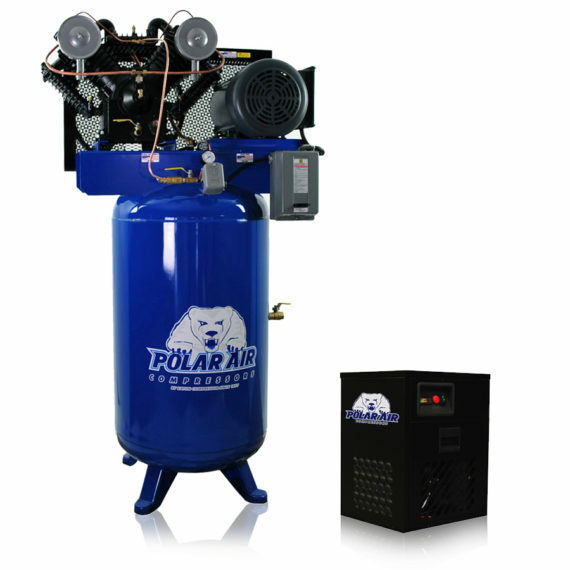 The compressor did have a damaged line upon arrival, so we contacted the company and they were easy to deal with and sent the replacement parts promptly. Other than that, we have had no issues and have been very pleased with the product.